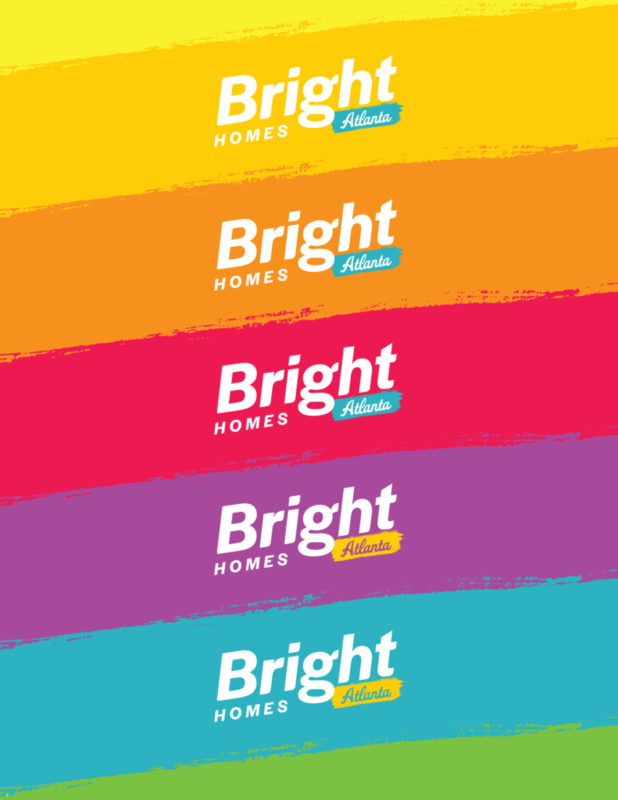 We are Bright Homes Atlanta! Picture a groom carrying his bride over the threshold of a modest cottage. Or the joyful squeals of young children picking out their new rooms and dreaming of the color they’ll paint them. Imagine the gatherings around the table, the football tossed around the back yard, the cats curled up in the sunny window. For most of us, the images and meaning of home are heartwarming. Now picture the hurt of a buyer or inspector criticizing what you’ve worked so hard to improve. The bottom line on the report being much lower than you hoped; feeling as if the person you’ve hired doesn’t really have your best interest at heart. Not knowing what just happened, what happens next, what’s happening that you don’t even know about, or if you’ll reach the finish line. The process to buy or sell real property is fraught with emotion, drama and conflict. There are a lot of moving parts and players, many of whom are unprofessional. The process is confusing, and communication is often substandard. As it turns out, many Americans, about 40%, say buying a new home is the most stressful event in modern life. And 33% admit to shedding tears at some point during the process. Real estate should be the joy of a new home, the promise of a fixer-upper, or the security of an investment property. In 2019, we’re recommitting to continuous improvement of the process, systems, and people to soothe, encourage, and bring back the joy of home ownership for our clients and community. 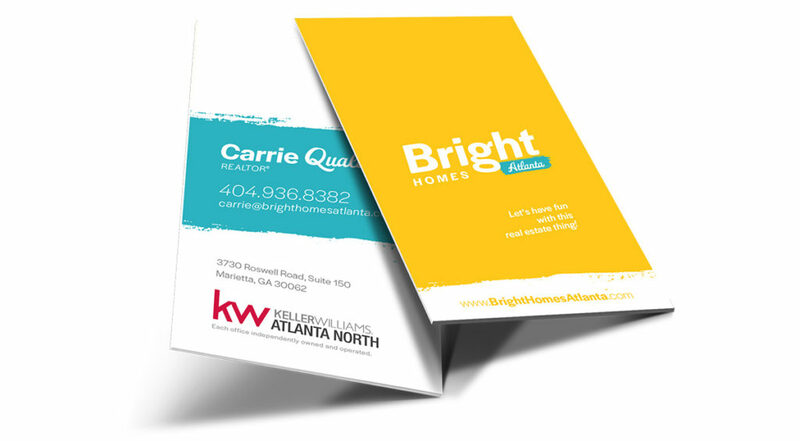 As we carefully considered these adjusted priorities, it became clear that Red Door Atlanta, as a brand, was not a good fit. It was too traditional, too staid, too vanilla. We needed a brand that truly represents who we are and what we stand for. ‘Smart, Creative and Fun’ have been our core values since 2003, so we set out to create a brand that encompasses all of these things and is optimistic, youthful, fresh, dynamic, confident, lively and full of energy. The colors are vibrant and lively. The text leans forward optimistically. The paint stroke is a theme that will run through all the new branding and symbolizes painting over the past with fresh ideas and a creative and fun approach to the business. Real estate doesn’t have to be boring or full of drama and uncertainty. Real estate can be confident and joyful. 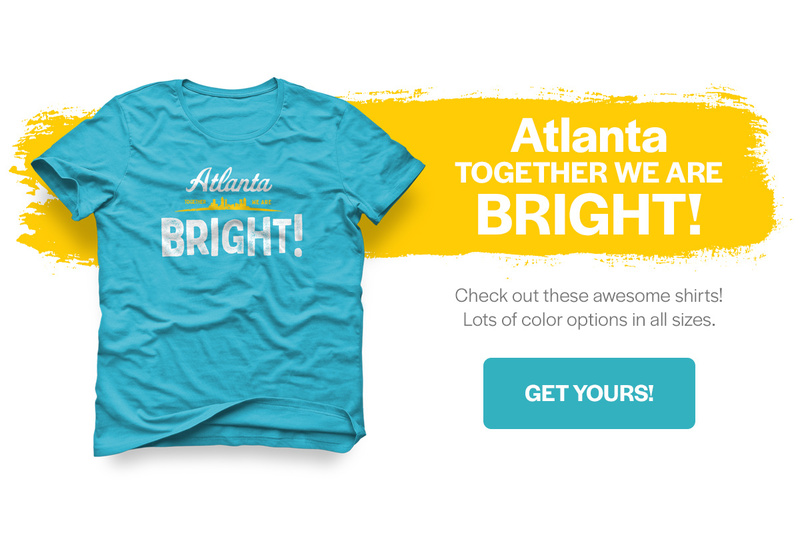 And we’re excited to tackle that change as Bright Homes Atlanta. Let’s have fun with this real estate thing!